We are fortunate to have had Dominic Grant in Reboot Company as our Director, mentor, creative force and fellow co-founder. Dominic played an instrumental role in envisioning and directing Macbeth:Reboot, Love and Money, and Stace in Space. Dominic has worked extensively in film, television and theatre for 30 years. 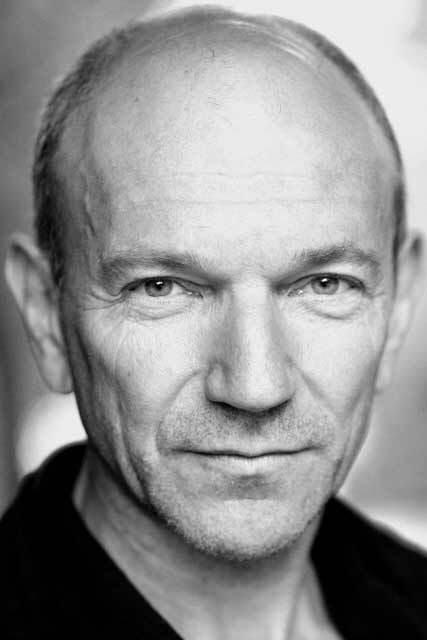 He has also taught and facilitated work at many drama schools and was Head of Drama at Morley College between 2007 and 2014, where he continues to teach. For more information you can visit Dominic’s website at http://www.dominicgrant.org.